If an online seller didn’t deliver goods paid with a card and is not willing to send the money back, a tool called chargeback can help. As the experience of the European Consumer Centre shows, banks usually withdraw the paid amount back from trader’s bank based on their client’s request. There is no such possibility in case of bank transfers. „People ask us how to proceed after they didn’t receive goods ordered online and seller didn’t deliver them despite having repeatedly promised to do so or not having been communicative at all. If consumers paid with a card, we advise them to ask the card issuer for chargeback. Consumer’s bank can withdraw the amount from trader’s bank,” said Ondřej Tichota of the European Consumer Centre Czech Republic by the Czech Trade Inspection Authority. Banks aren’t legally obliged to carry out chargeback, but many voluntarily do it for their clients. It is required to submit the request together with the copy of communication with the seller refusing to send the money back. We don’t speak only about purchases within the EU, but also from China, USA and so forth. There is no similar tool for reimbursement for bank transfers. “If consumers buy from a known trader, bank transfer is all right, but if the consumer has no previous experience with them or it is not a generally known entity, it is advisable to think twice before sending any amount via bank transfer,” advised Ondřej Tichota. If the consumer paid through a of some electronic payment systems, he can also get his money back thanks to their departments of dispute resolution. 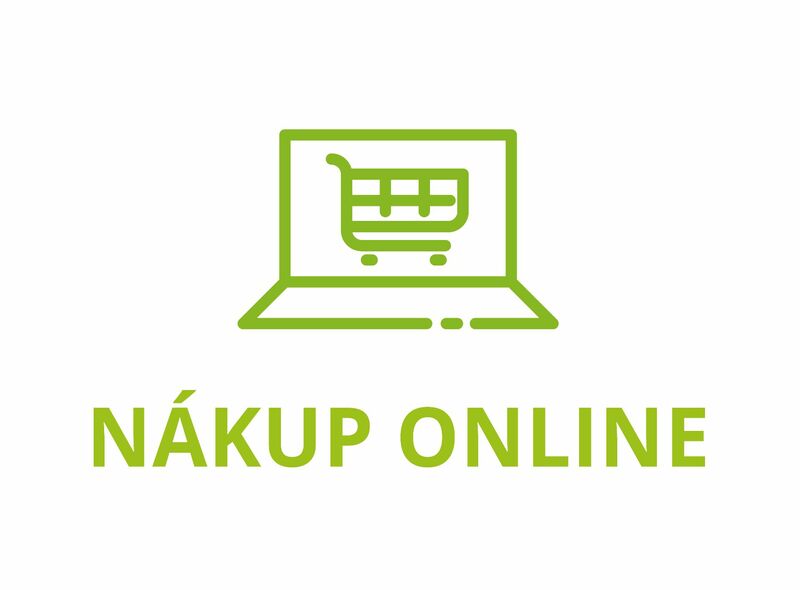 Trustworthiness of an online seller can be checked using a guide on the website of the European Consumer Centre Czech Republic www.evropskyspotrebitel.cz/podvod. Possible disputes with traders from other EU countries can be resolved through the platform of out-of-court resolution of online disputes ODR ec.europa.eu/odr. When a consumer has a dispute against a trader from another EU country, Norway or Iceland, the European Consumer Centre can help free-of-charge. 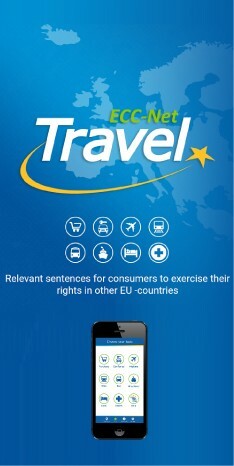 It is one of the 30 members of the European Consumer Centres’ Network and is financed by the European Commission and the Czech Trade Inspection Authority.